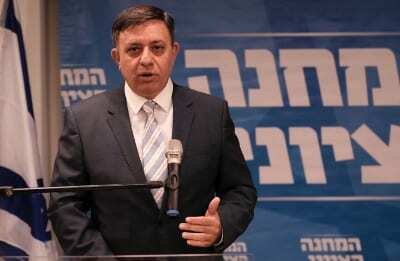 Opposition members in the Israeli government cheered Israeli Prime Minister Benjamin Netanyahu’s announcement on Monday that there will be elections next year. Former Israeli Defense Minister Avigdor Lieberman, who resigned last month over Israel’s response to the latest rocket attacks from Hams in Gaza, congratulated the opposition. “For the Israeli nation, the most important thing is a new, stable government,” he said.